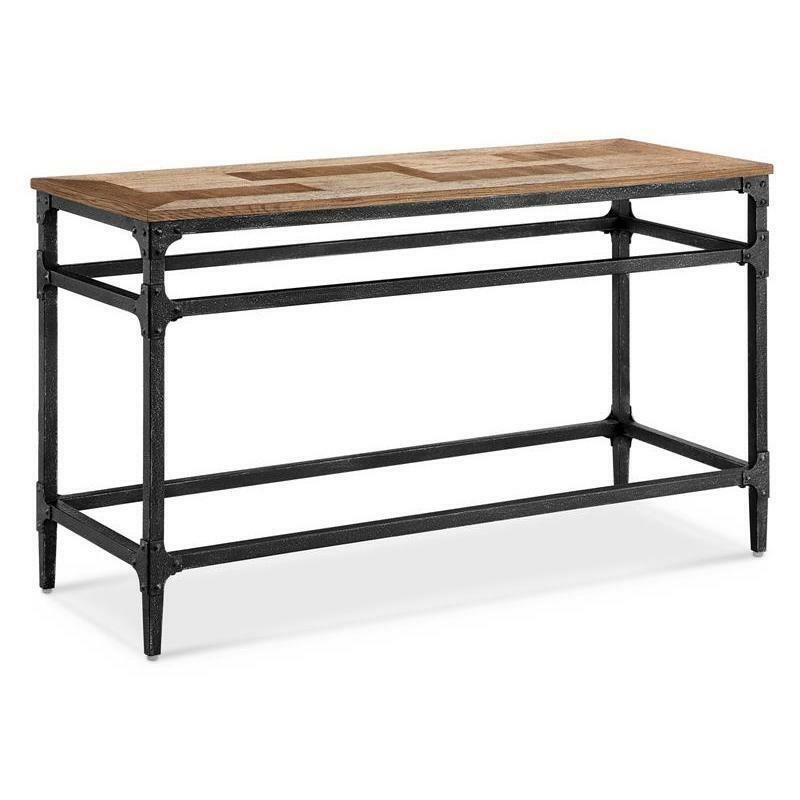 The Dylan sofa table from Magnussen is made with a metal frame featuring a black finish. The table features an elm veneer and MDF table top with a light umber finish. 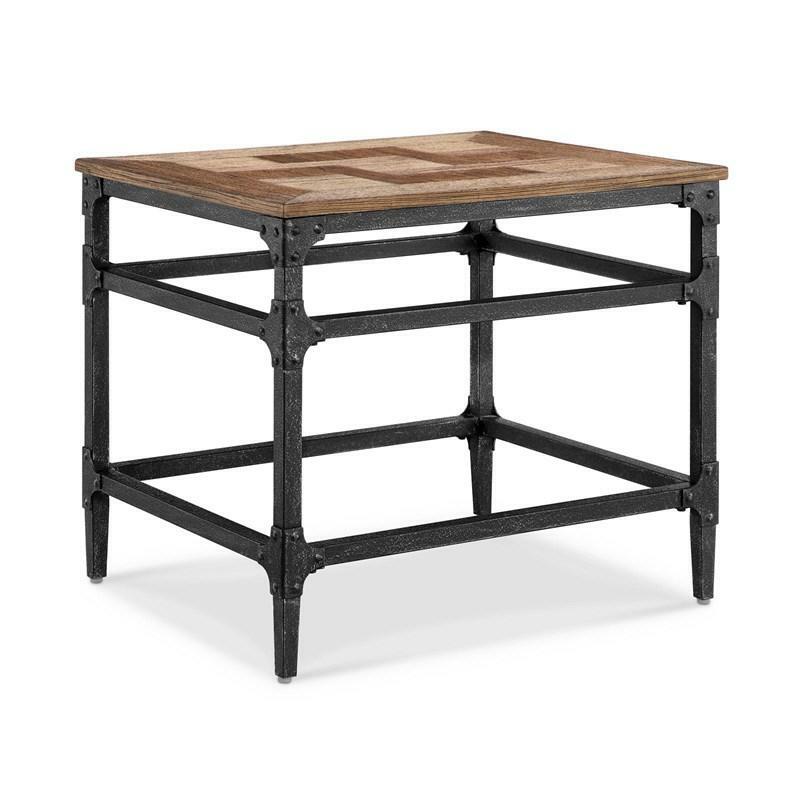 The Dylan end table from Magnussen is made with a metal frame featuring a black finish. The table features an elm veneer and MDF table top with a light umber finish. 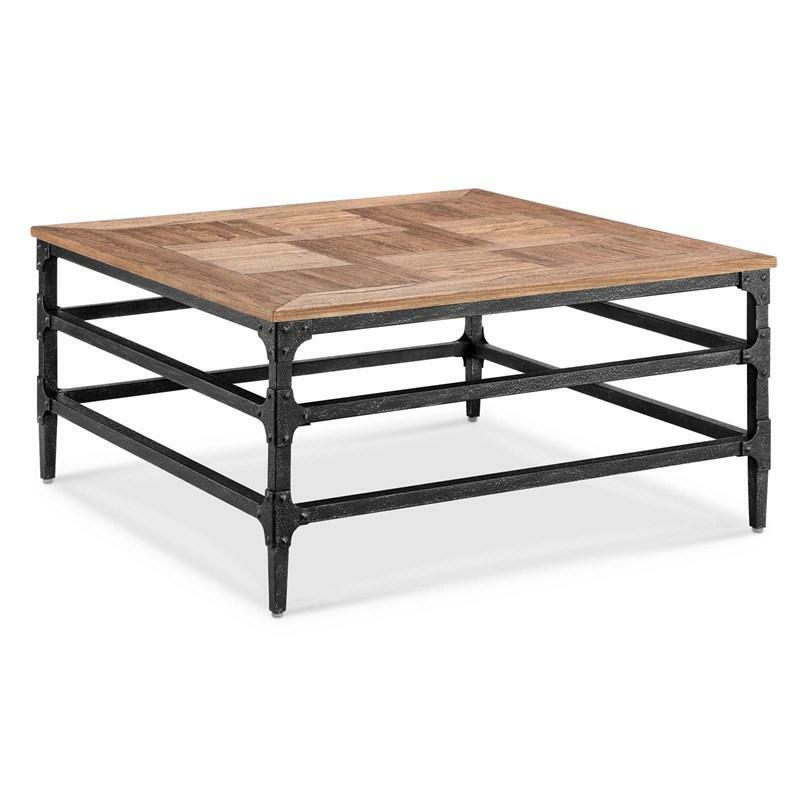 The Dylan square cocktail table from Magnussen is made with a metal frame featuring a black finish. The table features an elm veneer and MDF table top with a light umber finish. 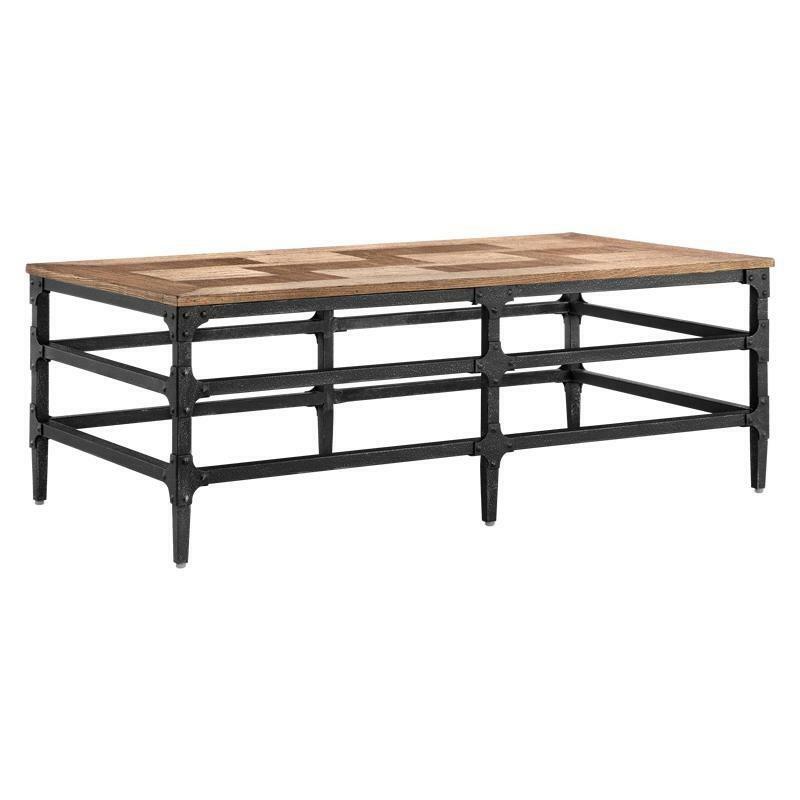 The Dylan rectangular cocktail table from Magnussen is made with a metal frame featuring a black finish. The table features an elm veneer and MDF table top with a light umber finish.